Is it already that time of the year? You know, when most of us not only look towards the goals and aspirations on tap for 2015, but also reflect on what made 2014 so stellar? Well, it is for me! This past year was not only a year of excitement, but also one of growth and transition. 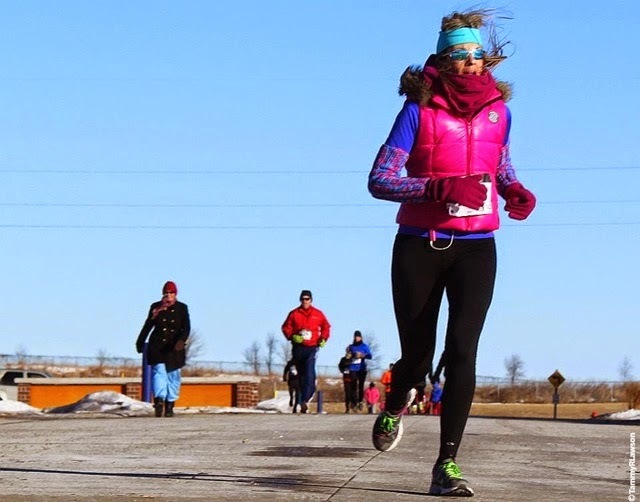 I participated in 23 events (four of which were virtual events in the colder months when there were limited "actual" races in my area), and two of which were "vertical" races (The American Lung Association Fight for Air Climbs, Chicago and Des Moines). 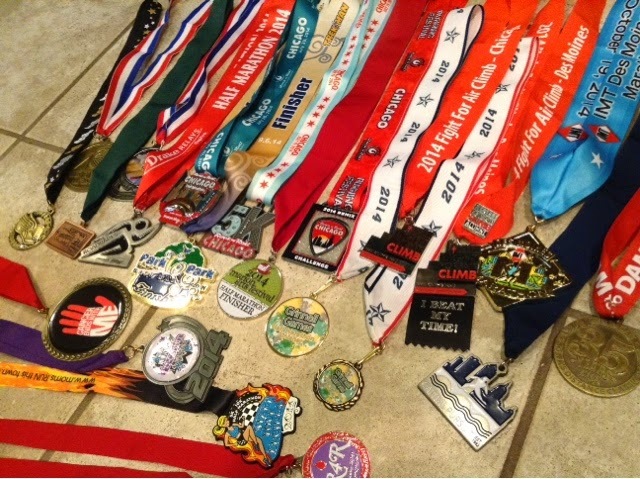 Most of these events came with hardware (finisher medals and, on a few occasions, medals from placing within my age group), but all of them were significant in terms of goals met and comfort zones violated. 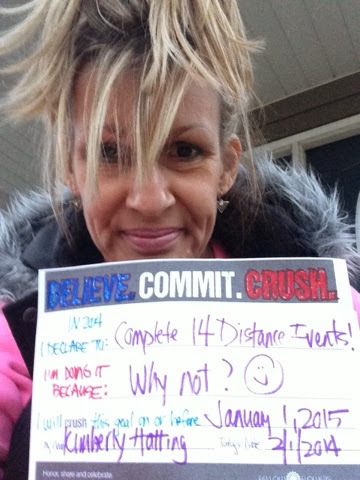 My major goal for 2014 was to do "14 in '14," finishing 14 distance events (any distance longer than a 10K). My goal was met and finished in early November, giving me the remaining time to rest, recover and rehab my (somewhat) fatigued body. One of the main things I'm always striving towards is to violate my comfort zone. I love taking on new challenges, and testing my limits. 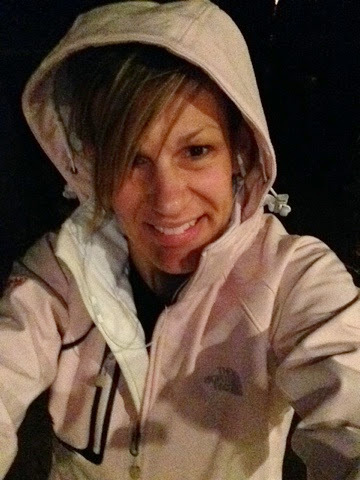 This involves not only registering for new events (with varied distances) as often as my schedule allows, but also traveling to different locales (as much as I love where I live, I am always eager to go elsewhere and see new sights in my running shoes). 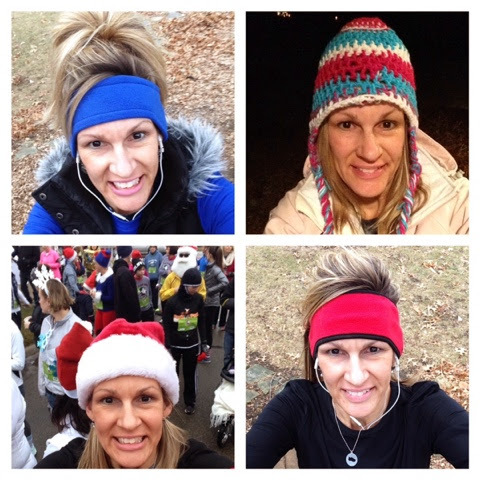 A new experience for me in 2014 was participating in a relay race. Myself and team of co-workers raced in the Market to Market relay in May. 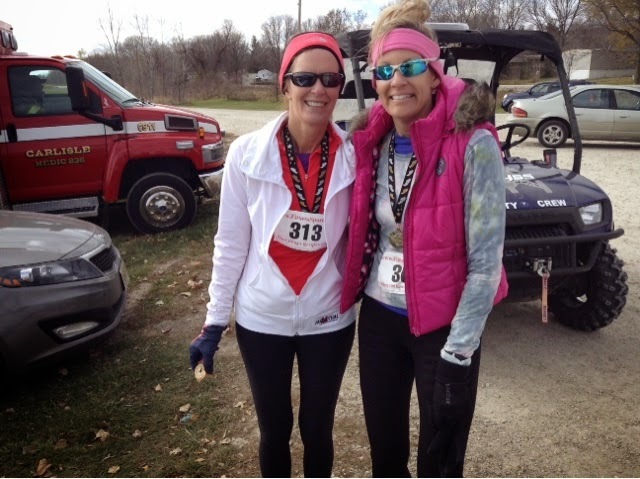 Similar to a Ragnar race (but on a much smaller scale), the teams (most of them in costume) raced across 70 miles of trails on a cold, rainy and windy day in Iowa. 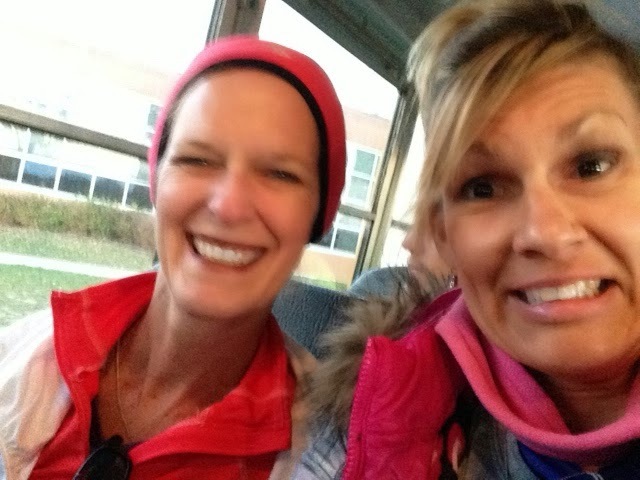 It was a fun and action-packed day, and reinforced the love of running all of us share. Despite all the triumphs, there is a frustrating challenge that still plagues me, though. I have been battling piriformis issues for several years. It has gotten much more manageable, but has never quite vacated my being. Several months of physical therapy have helped, and if I could/would/should discipline myself to foam roll and stretch (especially when I don't think I "need" to), the problem would be minimized further. Meanwhile, I have been trying to transition to neutral shoes (via the counsel from a recent gait analysis at a reputable fitness store), and this transition has not been what I'd hoped. Thankfully, my aches and pains have not gotten worse, but they most definitely are still there, even with the self-imposed off-season I'm currently entertaining. Stay tuned, I predict (yet) another consultation with (yet) another store is on tap for 2015. 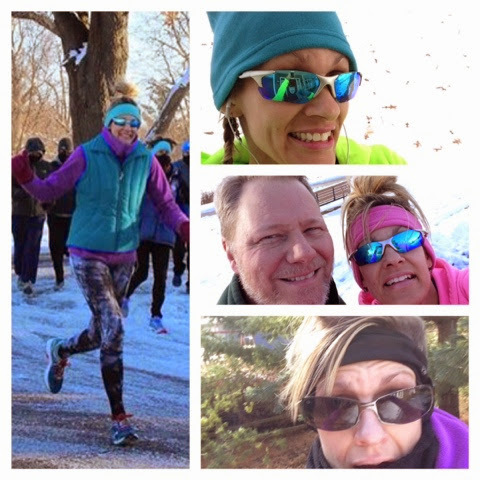 Late January-Chamburrr Scurry 5K, single digit temps with that good ole' Iowa windchill! In March, I did back-to-back weekends of Fight for Air Climbs. 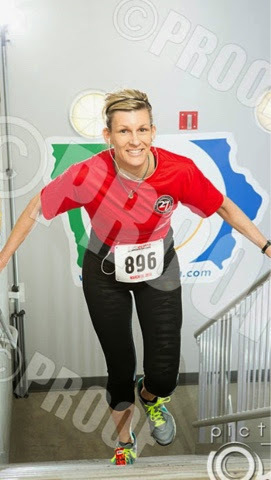 The Chicago Climb was March 9 and involved 180 flights of stairs, the Des Moines Climb was March 16 and had us climbing 63 flights! 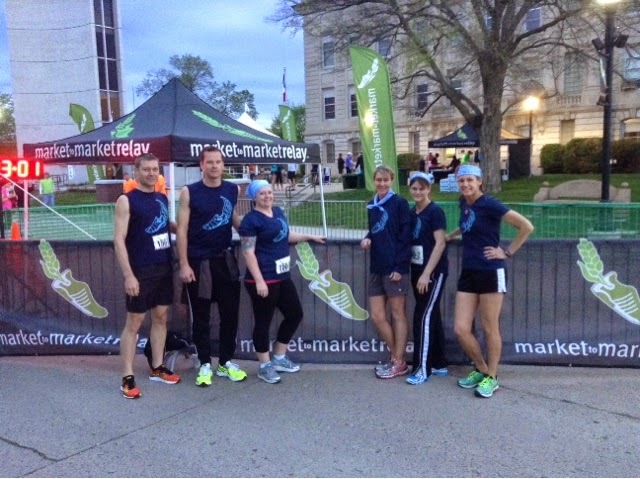 In May, I ran in the Market to Market Iowa relay with a team from work. In mid June, my hometown hosts a weekend of events called the Grinnell Games. 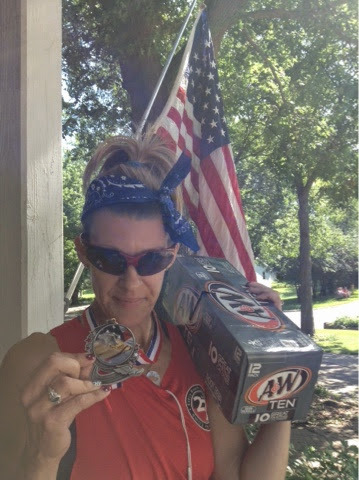 This year, I ran the 10K Twilight Trail on Friday evening and the Half Marathon the next morning...and was able to PR both events! 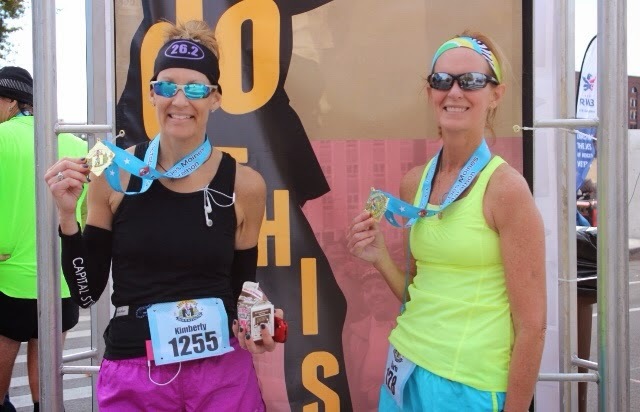 Later in July, I traveled to the windy city and ran the Chicago Rock'n Roll 5K and Half Marathon with my dear friend, Penny. 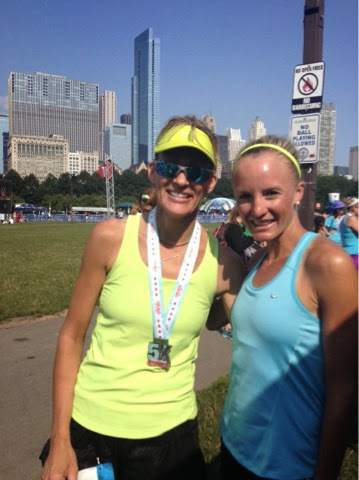 While in Chicago, I had the pleasure of meeting Shalane Flanagan following the 5K! The highlight of all highlights happened on October 19, when I proved to myself that I am, indeed, a marathoner! 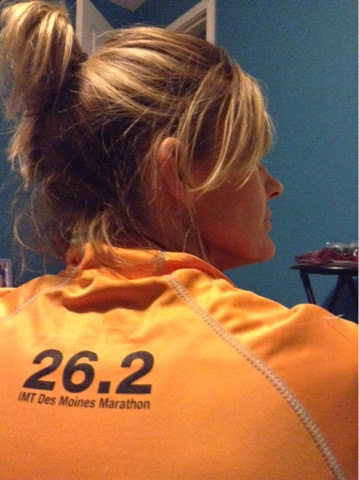 I finished the IMT Des Moines Marathon with a 26.2 PR on a much more challenging course than the other marathon I'd run. 14 Distance Events in 2014...finished!! So, what's in store for 2015? There's definitely another marathon happening. 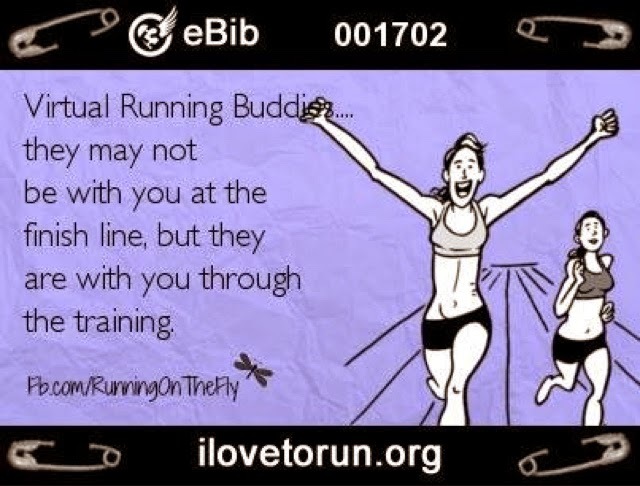 There's also talk of running an ultra with some of my runner friends, and another friend has just about successfully convinced me to do a duathlon with her. Comfort Zone Violations all over the place. Stay tuned.....the best is yet to come! As most people know, I am not a streaker. The daily running thing works for a lot of people, but I am not one of them. I'm currently, however, just past the halfway point of the Runners World 36 days of Awesome running streak, and all is good. 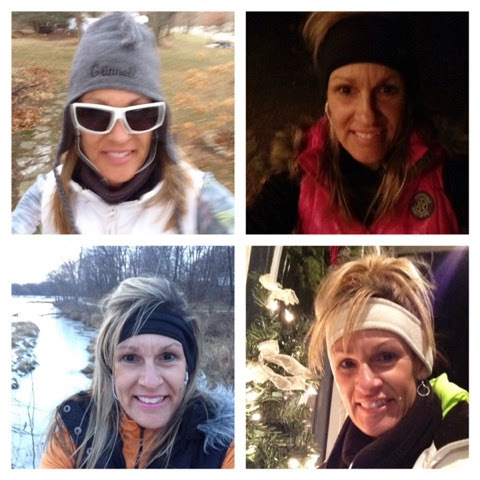 I have done short running streaks before (April 2013, December 2013, June 2014), and am familiar with the routine. Though I am usually satisfied with my efforts in honoring the commitment to run daily, I am always glad when the streak ends. This streak seems to really be running smoothly (no pun intended), and has not required any extra effort to "just get it done." I still have 17days remaining, though, and I am aware that my attitude could easily change. For me, getting to the halfway point is not difficult; it's the final 5-6 days just prior to the finale where I have struggled in the past. By then, I have accomplished more days of daily running than what I prefer (and my body wants/needs some R&R). In the other streaks, I have persevered through those final days, though, and gritted it out so I could say that I finished. And, I have had no guilt or remorse ending the streak(s) and returning to my regular routine. None whatsoever. What are some things I have observed during this streak? Well, as mentioned in prior blog posts, I am treating myself to an official off-season this winter. 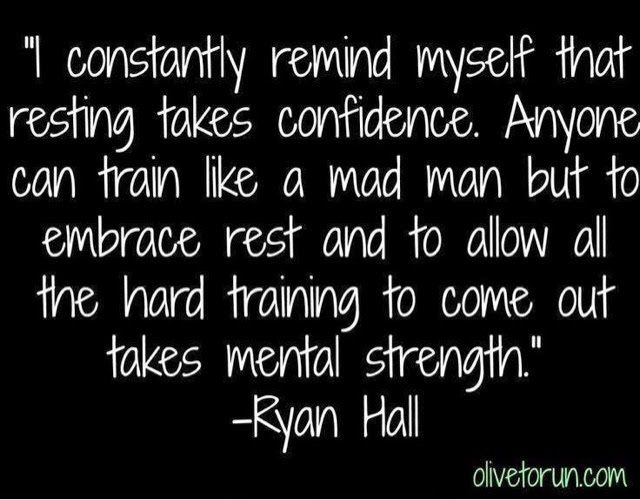 I am not giving up exercise, running, or cross-training....I am just easing up on the intensity. Doing these daily streak runs (most of which are only the minimum 1-mile distance) gives me a daily commitment that is not very time-consuming. I am also desperately trying to have a smooth transition to neutral running shoes (switching from my stability shoes of the previous nine years). I am not without aches and pains, but the aches and pains have been minimized. Each run in the new shoes has gotten easier, though I am still not in love with them (yet). 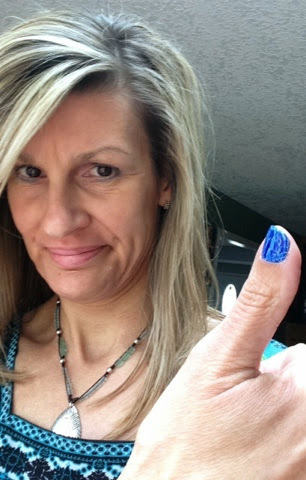 Consequently, I am not in love with the daily streak selfies, either. But they go hand-in-hand with the streak.....I'm keeping accountable to myself and all others who are also streaking. 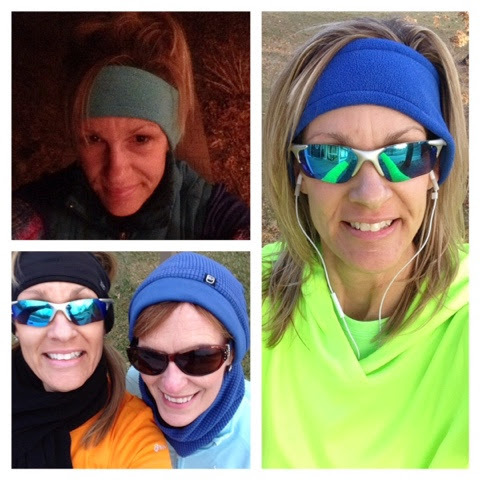 And I'm exhibiting my obsession with bright colors & fleece head bands. That's as real as it gets. Streaking, have you given it a whirl? Here Goes the Off-Season...but first, let's Streak! What is a running streak? Ever tried to do one? This will be my fourth such streak. It simply means running everyday. In this case, running all 36 days from Thanksgiving through New Years Day. Now, as most people know, I am not an advocate for daily running. 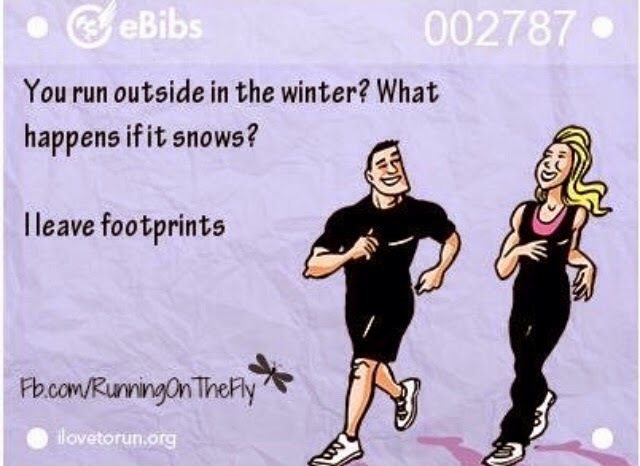 It works for some runners, but I am not one of them. Most of the runners who streak do so because they do not do other forms of cross-training. Running is their exercise of choice and they choose to give it their full attention. I, however, tend to get easily bored. I love running, but I simply need other forms of exercise to keep me happy. True, running is my main form of exercise, but I need a balance of other activities as well (and so does my body). 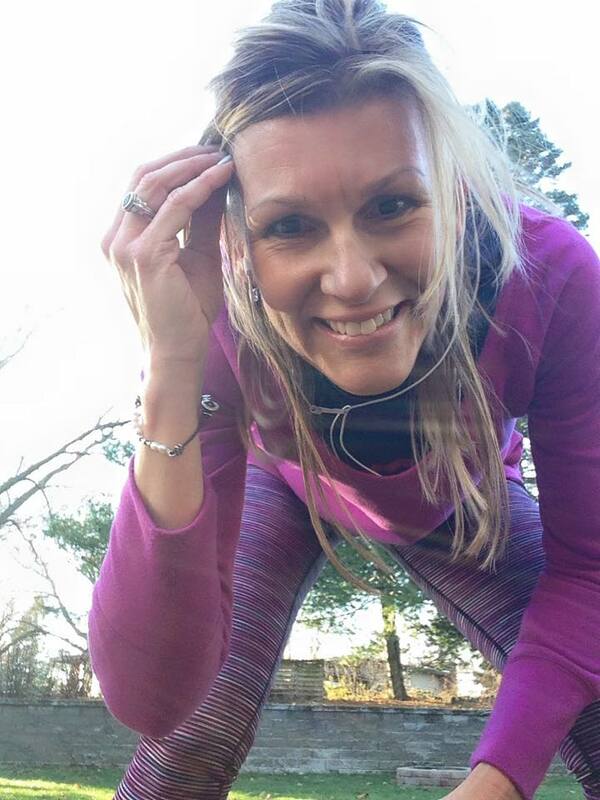 I also have realized that although the simple act of running (itself) has made me a decent runner, it wasn't until I added consistent cross-training to my life that I became an even better runner. So, why would I chose to do a running streak, especially when I do not advocate daily running? Because it forces me out of my comfort zone. Plain and simple. And, although I am in the early stages of my self-proclaimed off-season, the daily running will give me a goal on my calendar. Also, I am desperately trying to transition from stability shoes to neutral shoes, and dong a series of short runs is probably my best option for that process to be successful (trying to do this towards the end of my 26.2 training was NOT so successful). I have scaled back my mileage considerably since my last race (the Hillbilly Hike Half Marathon, almost a month ago). I'm running a couple times during the week (going only 2-3 miles each time) and my weekend runs have not been further than six miles. 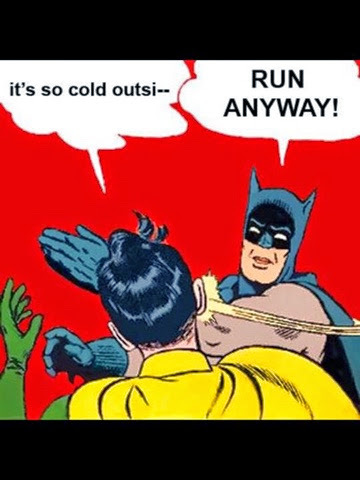 I will do an occasional longer run (maybe every three weeks or so), but that is contingent on my previous runs being pain-free and the weather being conducive (I refuse to do any long running on the treadmill...just not happening). I'm still doing cross-training (strength, stairs, calisthenics, etc.) on the other days, as well as yoga a couple times each week. My current level of fitness will not suffer from the lower mileage in my running shoes, in fact it will either maintain or (most likely) increase because of the extra attention I am giving to cross-training. If history repeats itself, this running streak will not require much of an effort on my part. I simply plan to run an easy mile on the "non-running" days. Since I don't have any distance events on my immediate calendar, I really have no reason to be training as if I did. I have no one to impress and nothing to gain by doing excess mileage this time of year. And, as I have said before, my body needs a little vacation and some TLC. 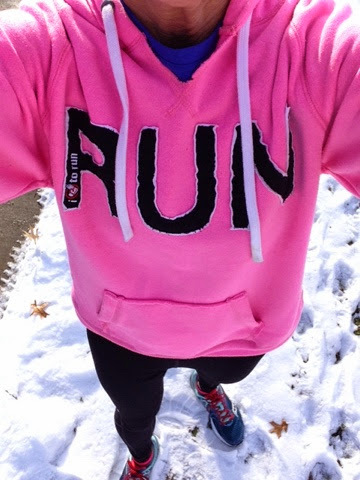 Side note---Another comfort zone violation for me is my use of the dreaded "runfies." 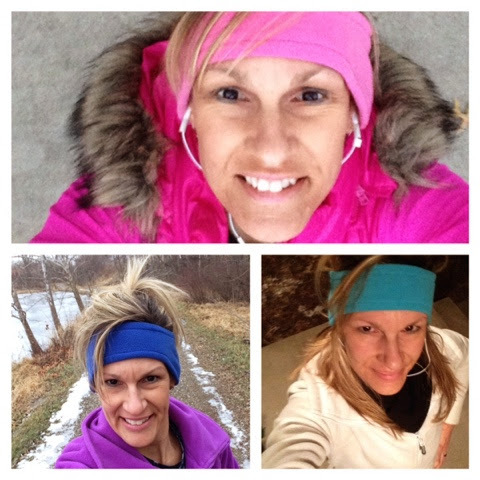 You've seen them, the selfies a lot of runners feel compelled to post following a run. 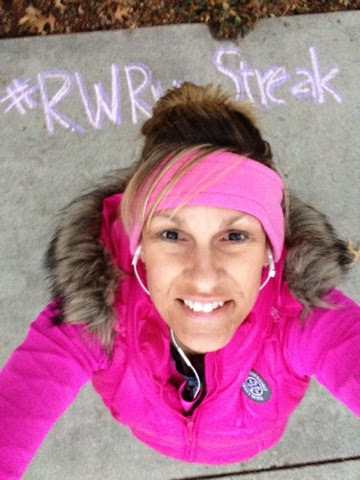 I post them occasionally, but am going to try to post a "streakfie" during each of these 36 days of streaking....just to keep me accountable to the others who are streaking (and to see how many different and colorful outfits I can put together!). I think that's a win-win. So, there you have it. Streaking through the holidays. Care to join me? When does one officially call oneself a Marathoner? 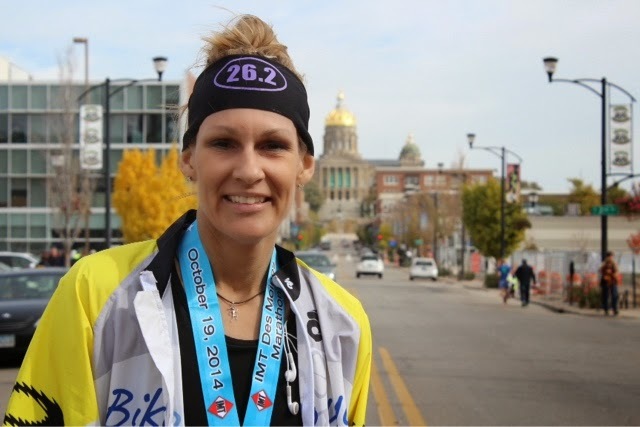 Like most marathoners-in-training, I spent several months faithfully (though, at times, begrudgingly) logging miles while training for my first marathon (Quad Cities Marathon, September 22, 2013). 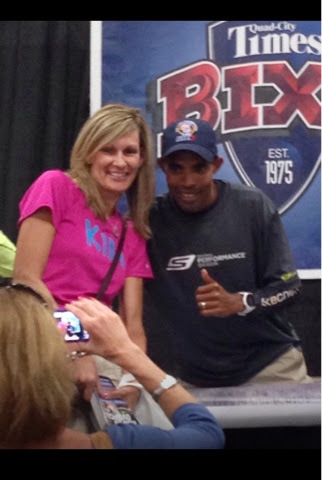 As I was running that race, the thought crossed my mind...."Can I call myself a marathoner now? As I'm RUNNING my marathon? Or do I wait until I cross the finish line before that title will be bestowed upon my honor?" 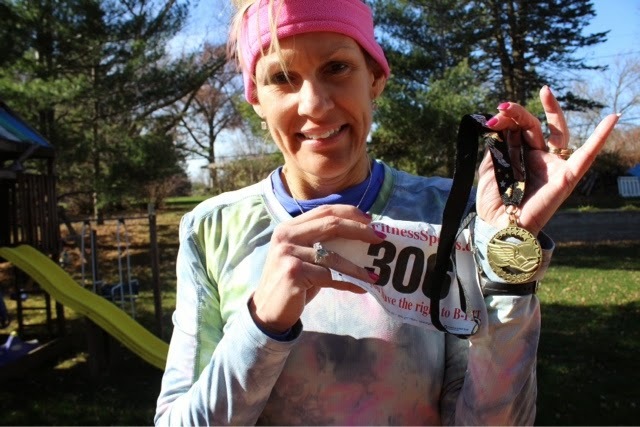 After all, I had been told (and seen it in print) that the training was really the hardest part of a marathon; the race itself was merely 26.2 miles in celebration of having finished the training. 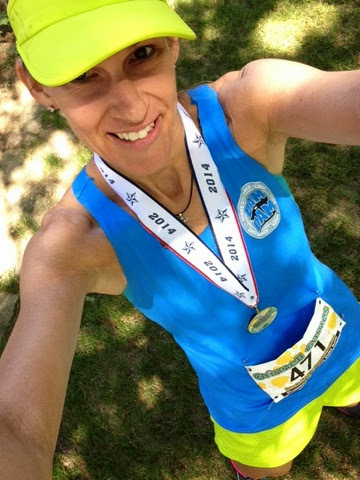 In the days following that epic experience, I tried calling myself a marathoner...but it felt strange, like I was a poser in an exclusive members-only club. 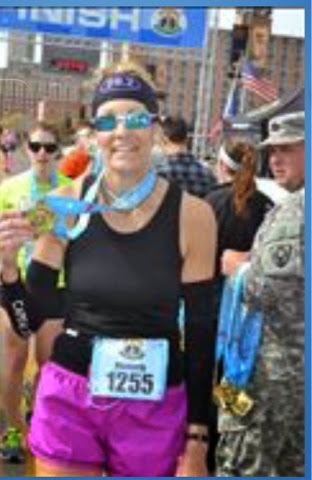 Although I had, indeed, completed all 26.2 miles, I knew many other runners who had done more than one marathon. It seemed awkward to allow myself a title that was shared with others who had done so much more. Fast forward to nine months later, and I found myself (secretly) yearning to do it all over again. Only this time I'd do a different marathon, in a different city. 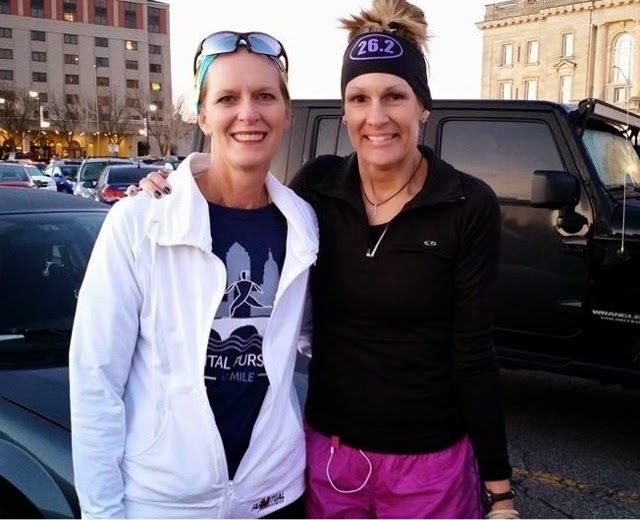 I did all the training (again), and made it to the start line of the IMT Des Moines Marathon (October 19, 2014). Although I had a very different race course to conquer, it still was a very similar experience. Despite a few aches and pains (and some head-on battles with the wind), I thoroughly enjoyed my second marathon, too. I even finished it slightly faster than the other one. Two marathons done. I'm officially a marathoner, right? 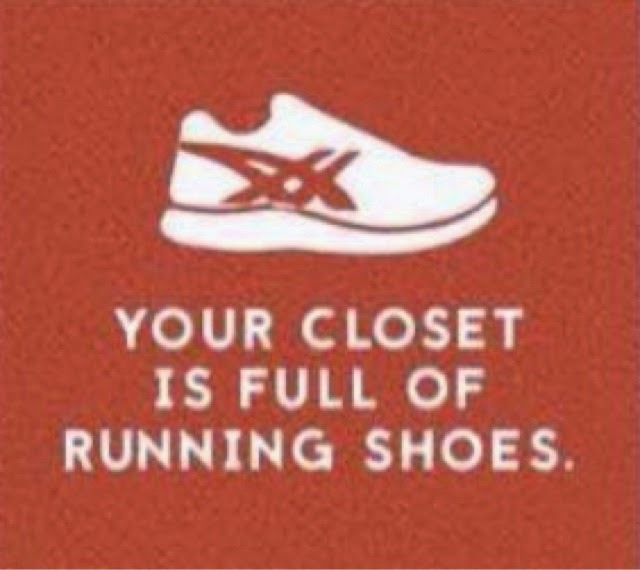 I own several pairs of running shoes, but my closet is definitely filled with other shoes as well. I live in sandals when it's warm, and boots when it's cold. I seldom don the running kicks unless I'm headed out for an actual run or a race. I keep a few pairs of "old" running shoes in rotation with the "new" shoes (and wear them for shorter runs). Eventually, pair-by-pair, the old shoes get donated to charity shoe drives. 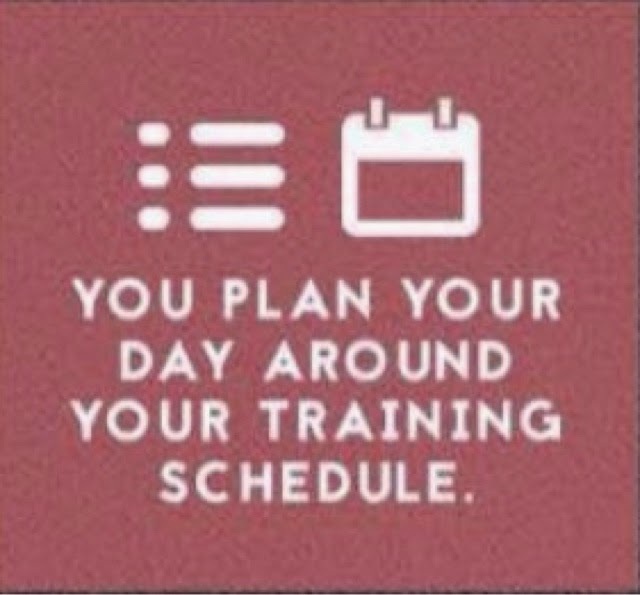 Quite the contrary, I plan my training around my family. Do I sometimes have before-the-break-of-dawn runs? Yes, and occasionally there may be a run (or several) that do not happen due to other things on my calendar. Life goes on. 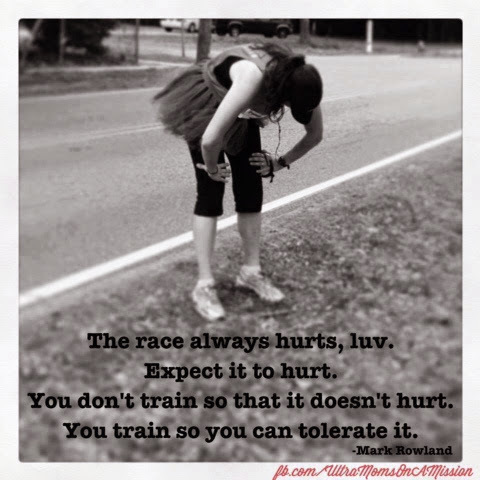 Missing a run now and then will not hinder my overall fitness, and I refuse to obsess over it. 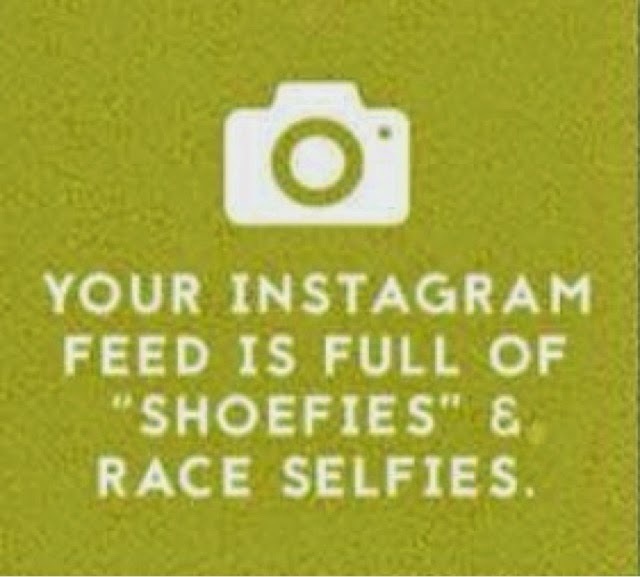 Well, I'm not on Instagram. 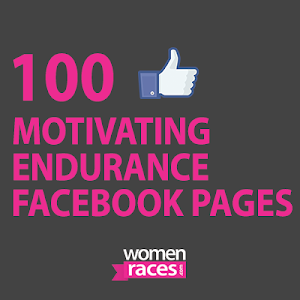 But I am on Pinterest and Twitter, and I manage a running page on Facebook...all of which are overflowing with running-related goodies (in my opinion). 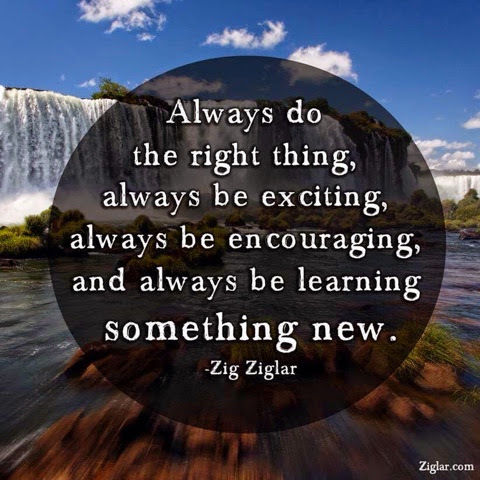 My goal is not to impress my followers, but to inspire them to violate their comfort zones. Heck, if I can do this running thing, I believe most anyone else can do it, too. 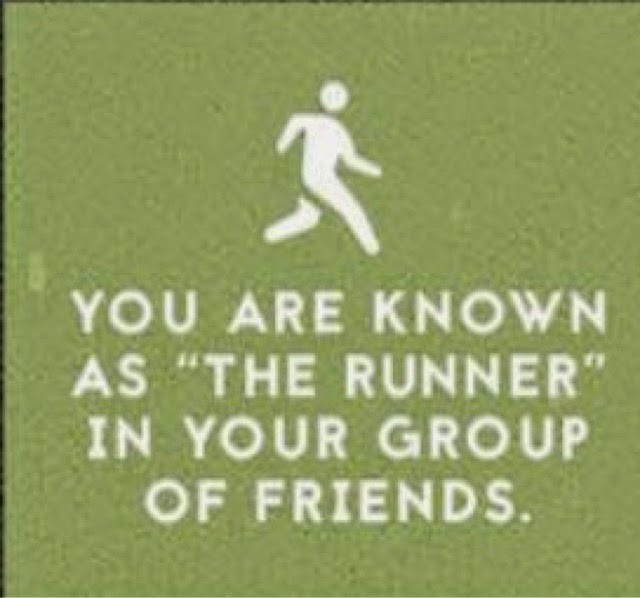 I have a lot of friends who are runners, but the majority of my friends are not. 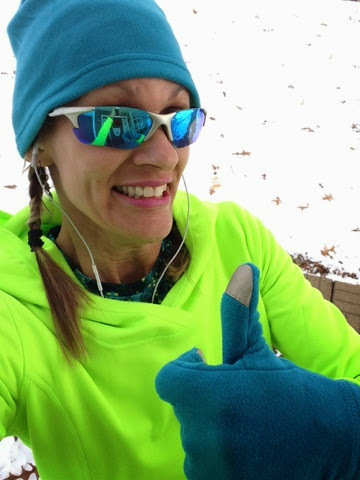 If they ask about my latest race or what event is next on my calendar, I will gleefully share every detail (significant or not) about my training or latest long run. But I am mindful to not talk (much) running with them. 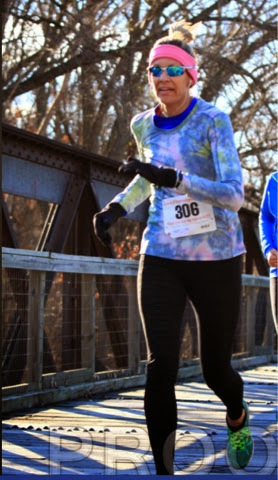 Unlike the grandmother who thinks her grand kids are the epitome of perfection, I respect that most of my non-running friends will not enjoy "running talk" as much as me. Really, I'm OK with that. My friends know I'm a runner and do not need reminding. 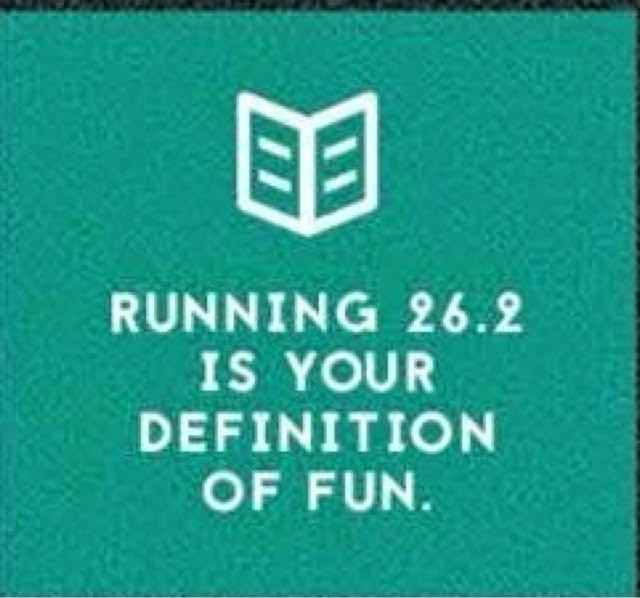 I believed this to be true (for both of my marathons), until I was running the actual races on their given race days. Being on the course with the other marathoners and marathoners-to-be is breath-taking. Granted, I had a very similar camaraderie with half-marathoners, but running a full marathon really is a whole new beast. A half marathon is a substantial distance, but some especially gifted athletes are able to run 13.1 miles without investing in a lot of extra training. 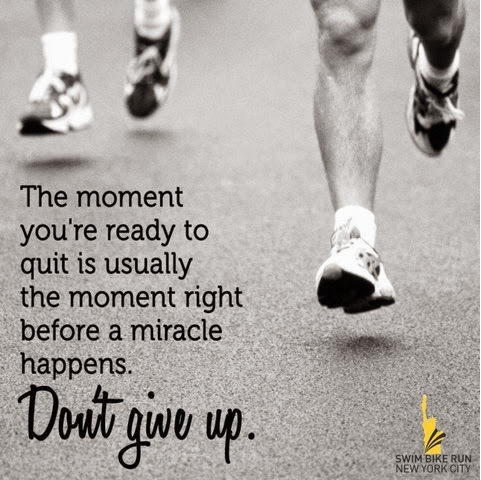 Not so with the marathon....most everyone hoping to finish 26.2 miles will need to commit to several months of extensive training to go the distance, as well as consistent speed work if they have hopes of potentially qualifying for a major race (Hello? Ever heard of Boston?). 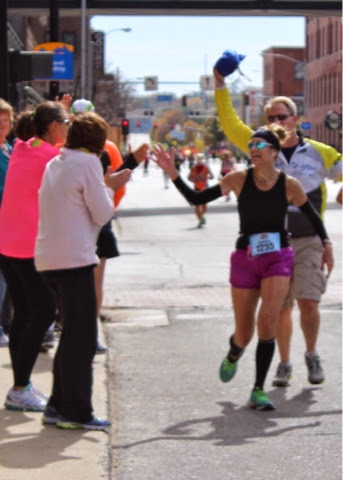 Both of my marathons left me feeling ever-so-thankful as I crossed the finish line (because my body had truly proved itself and was exhausted), but within days (not weeks), I already knew my first marathon was not going to be a once-and-done deal for me. As much as I tried to ignore that nagging feeling of training for another marathon, I knew I'd regret not doing it. 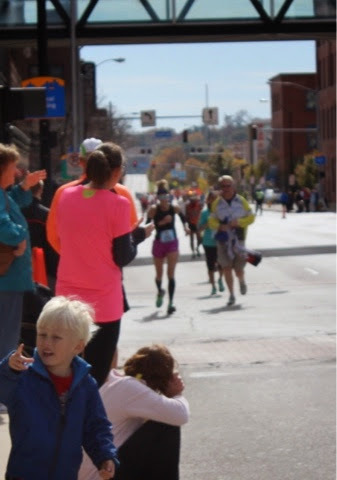 Believe it or not, running a marathon really was a fun experience for me, both times. 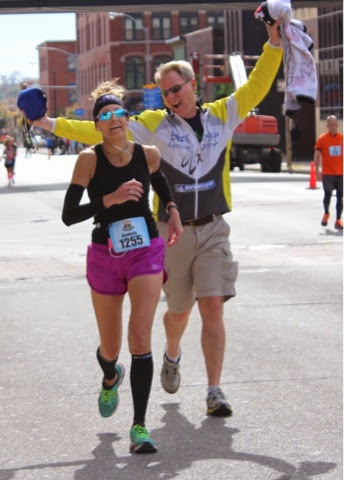 I have been blessed with two great marathons.....I had perfect weather, great crowd support, proper fuel, and an attitude of enjoying the race (and not obsessing over splits, pace or speed). Not everyone is as fortunate, and I am grateful for everything that came together on both of my race days to make me want to do it all over again. 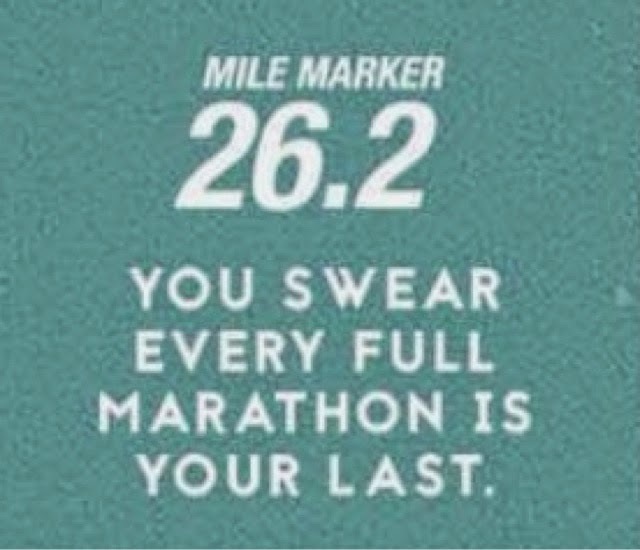 So, I guess that makes me a marathoner. It's probably time I acted like one, huh. There's a fine line between being proud and being boastful, bear with me as I figure this out. 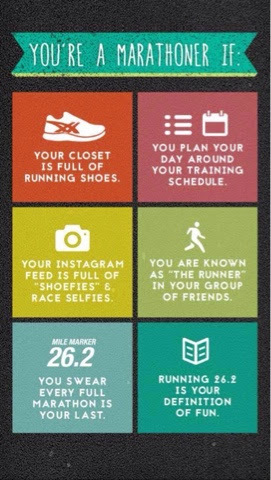 How long did it take for you to call yourself a Marathoner? Once and done? If you've done more than one, what made you want to do it again? 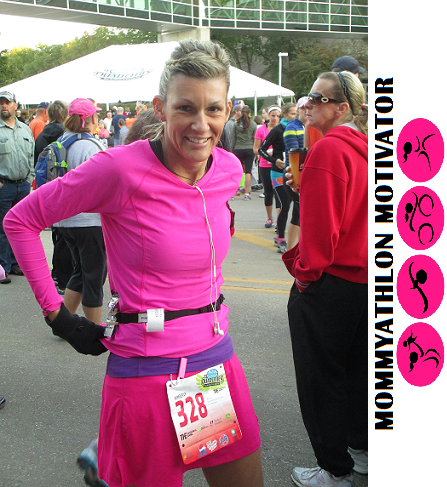 The IMT Des Moines Marathon took place on Sunday, October 19th...and I was one of the lucky participants. A total of 1,583 runners crossed the finish line of the full marathon (there also was a 5K, half marathon and marathon relay). This was the Marathon's 13th year, and close to 10,000 participants were registered for the various events. 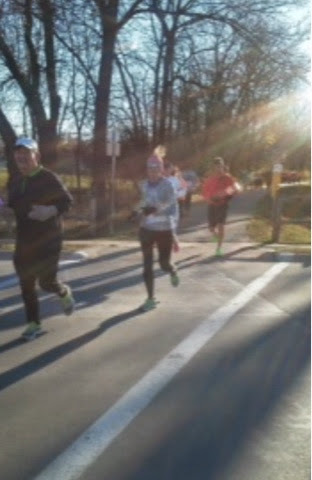 The weather was optimal (in the high 40's/low 50's at race start), a clear sky and plenty of sunshine. I rode up with Barb (my running buddy) and her daughter, and planned to meet up with my husband and family later at the finish line. We arrived just after 7:00AM and had plenty of time to find a real (indoor) bathroom, and get our race gear ready and then find Doug, another friend who was running the full. Fuel belt, long sleeves & gloves at the ready, let's get this 26.2 party started! We found Doug and headed towards the start line. I needed to leave my drop bag, and had to run (literally) through a sea of people (not all runners) to get to the Bag Drop station. By the time I made it back, the crowd of runners lining up on the street was thick. I couldn't find Barb or Doug anywhere, so I squeezed onto the street amongst the 4:10 pace group. I knew I probably wouldn't be finishing with the pace group, but thought I could try to stay with them for the first couple miles until the half marathon and full marathon courses split off from each other. I was decked out in a tank top with arm warmers, but had a long-sleeved tech shirt (for tossing) as a top layer. 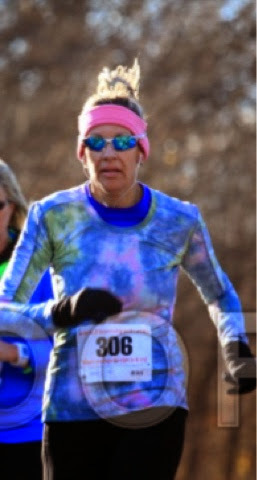 I had gloves (also for tossing) on my hands, because I knew it was gonna be chilly at the start of the race. The temps were predicted to be in the 60's by noon, so I opted for shorts instead of capris or tights. The race started with us (those running the half and the full) heading due east, towards the beautiful Capital, which is quite a sight with the morning sun coming up behind its golden dome. 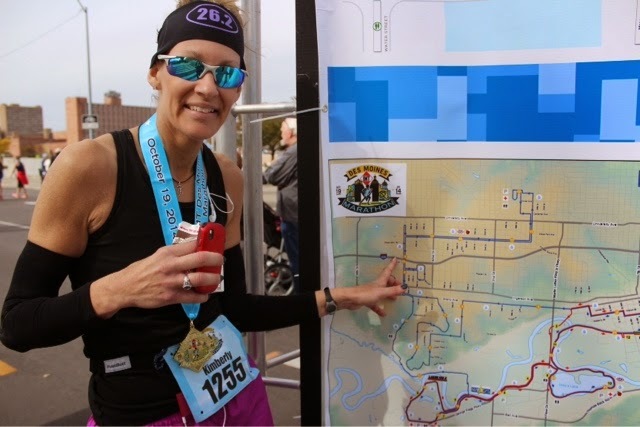 I have run the half marathon four times, so I am very familiar with the first couple miles of this course. We ran through various streets in downtown Des Moines, working our way onto west-bound Grand Avenue. I was running just under a 9-minute pace, so I knew I needed to slow down a bit. Normally, a 9-minute mile would be ideal (if I was doing 13.1 miles), but to run twice that distance would require a slower pace for myself. I also was having a little bit of stiffness in my left hip area, so I really needed to take it easy. Shortly after hitting Grand Avenue, the half marathon course splits off (heading south on Fleur, towards Waterworks Park), and the full marathon course continues going west on Grand for a couple miles. I must admit, the thought did cross my mind (ever-so-briefly) to veer off and do the half marathon instead. I wasn't feeling nervous about running the entire 26.2 miles, but was concerned about my hip issue (already), as well as an area on the front of my left leg, just above the ankle. That was feeling strange, too. For a split second, I had doubts as to whether I'd be able to withstand this uneasiness for another 24 miles....but then quickly remembered that I did, indeed, train for this day. And, this was only the second mile. It usually takes anywhere from 3-5 miles for me to get in my groove. Duh. So, onward! It wasn't much longer when I ditched the gloves. I had taken them off awhile back and, around mile three, decided to bid them a fond farewell. It was just before the 4-mile mark that I noticed a porta-pot along the course. There were a couple runners waiting in line, but I had the feeling it was now or never. I pulled over, and within 10 seconds decided to forego the waiting and keep running. A very short while later, just after the 4-mile aid station, there was a row of porta-pots, and no line..SCORE! As soon as I got back on the road, someone grabbed my shoulder and said, "There you are, we've been looking allover for you!" It was Doug and Barb! What timing! The three of us hung together for the next several miles. Just after the 4-mile mark, the course turned south into a very beautiful neighborhood. This was where the numerous curves and hills began. 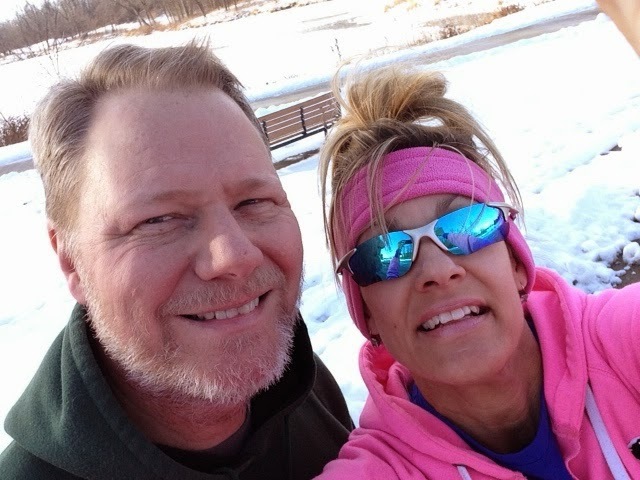 There had been a gradual incline between the third and fourth mile, but now we were embarking on what looked (and felt) like a roller coaster. The hills weren't menacing, but they were pretty constant and the ever-twisting and turning road kept it a mystery as to what was around the next curve. The trees were beautiful, though, and there were numerous historic houses with great architecture to keep my attention (periodically) away from the road. I was still aware of that weird issue (?) just above my left ankle. It didn't really hurt, but felt tingly and kind of strained. I also noticed a never-before ache on the inside of my left knee. Seriously, now where did that come from??? I noticed it only when we were climbing hills, but it felt fine on the downhills and flat terrain. Thankfully, the usual tight/stiff glutes were feeling pretty good. It was just after the 7-mile mark when the course ventured back onto Grand, and we were on a straight-away going west. It wasn't much longer before the course turned and headed north. I remembered this street from the Capital Pursuit 10-Miler a month prior. 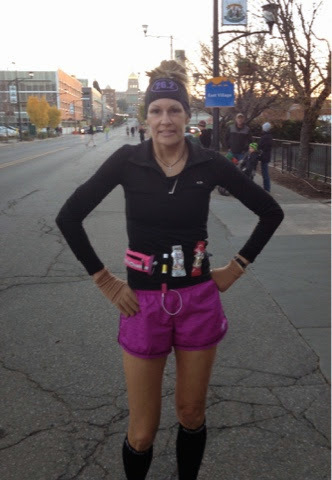 Meanwhile, I was trying to scan the crowd of runners for a gal I knew from my running page. I had not met Marie in person, but she told me she was running the second leg of the marathon relay and would be in pink and black. Just after the 8-mile mark, the course had a short out-and-back loop, and as I was returning back to the main road, I heard my name and saw a gal with a pink top waving at me as she made her way towards the start of the loop. What a great feeling spotting someone in a crowd of runners! Coming out of the stadium, we returned to the same street (that lead us in) as we headed towards the 13-mile mark. I kept searching the oncoming runners, looking for Barb or Doug. I wasn't sure how far ahead of them I'd gotten, but I hadn't seen them while circling the track inside the stadium. 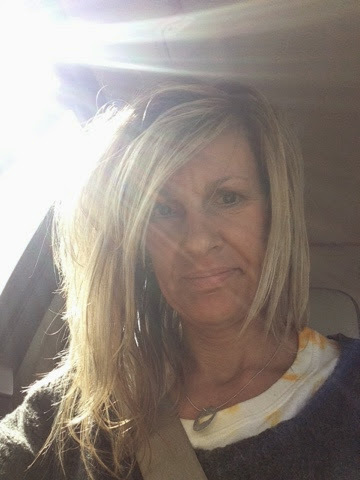 I was keeping steady with my pace (staying around a solid 10-minute pace) and was feeling great in regards to my energy. I took GU gel at the start of the race, a Honey Stinger gel at the mile 6 aid station and had been drinking a few sips of water at every water stop. I had my usual oatmeal for breakfast, and had brought along a granola bar to eat before we lined up at the start line...but had forgotten it in the car (and didn't realize I'd forgotten it until I was already several miles into the race). OOPS. With that in mind, I was careful to remember to "do the GU" a little earlier than usual (at 5-mile increments, rather than my usual 6-mile intervals) to stay ahead of the game. I also grabbed Gatorade at alternate aid stations. So far, so good. As I was approaching the 14-mile mark, I noticed a string of signs along the road...one of which said, "This race is for every girl who was picked last in gym." So true. I was one of those girls on many occasions. If my gym teachers could see me now (LOL). There was a gentle breeze at the start of the race, and it wasn't until I was back on the "long stretch of straightness" (mentioned a few paragraphs ago, but now headed due west) that I noticed the gentle breeze had changed to full-on wind. It was a warm wind, thankfully, but it was nothing subtle. The course then turned, heading north for a short ways before looping around and then going south. We were meeting fellow runners (who were about five miles behind us, on their way to the stadium), and we had a nice downhill jaunt to relish for a couple miles. Someone shouted my name, I looked around and spotted Marie again! She had finished her leg of the relay and was standing on the side of the road. Just before the 16-mile mark, we entered Greenwood Park and had a beautiful trail to enjoy. There wasn't much for crowd support (except for the aid stations), but it was very scenic and tranquil. I heard someone say,"There you are, Girl!" It was Barb! I hadn't seen her (or Doug) since the ninth mile or so. 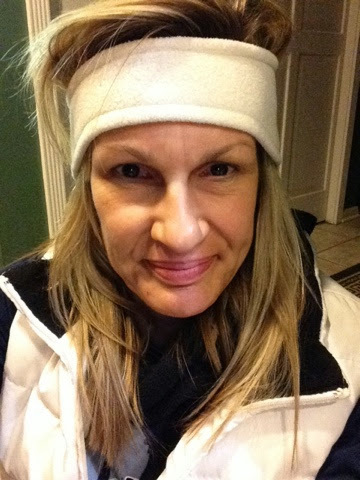 She said Doug was a ways behind her, and had needed to take a few walk breaks. I felt like I was starting to slow down, but Barb was blazing along. She stayed with me for a few minutes, then I walked through a water station and she pulled ahead. I continued to see her up ahead of me for awhile, though. At the 18-mile mark, we entered Waterworks Park. This was where the marathon course joined back up with the half marathon route, and the two sets of runners would finish the rest of their respective races together. I was finally back in familiar territory. I gulped down another gel, and noticed my watch said I had been running for exactly three hours...how's that for a steady 10-minute pace! I knew I probably wasn't going to be able to maintain that pace much longer, though. 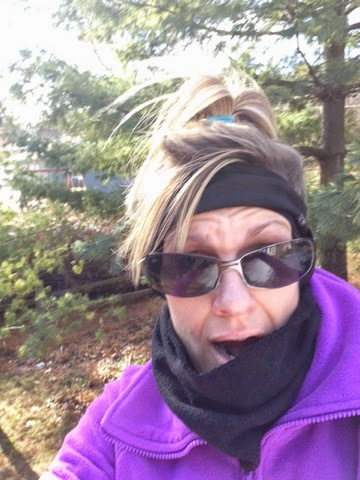 I was still feeling strong enough to keep running (I hadn't walked at all yet, other than a token few steps through the water stations), but knew how strong the wind was feeling, and there wasn't much for protection from it. As I was approaching the 19-mile mark, the 4:25 pace team passed me. For a brief moment, I felt my spirits drop. I had run the Quad Cities Marathon last year (September 22, 2013) in 4:33:38, and was really hoping to beat that finish time. It would be great to finish sub-4:30, and I would be totally pumped if I could finish in 4:20 (or better). Seeing this group pass by made me realize that there was a lot of work yet to do if I had any hope of making any of those goals happen...and still another seven miles to the finish line. I decided to give it a try, and picked up my pace to stay with the group. They really weren't running much faster than I was after all, and I did notice a few of them walked briefly through the water station at mile 19.5. I had forgotten all about my ankle thing hurting, but now I was noticing my left foot, the "bunion" area. I had put plenty of moleskin on it, but it felt like the moleskin was pulling away from my skin. I usually get a blister there, and I could tell it was starting to sting a little bit. My left hip was feeling strained as well. As much as I tried to stay with the group, by mile 20 it was obvious they were were pulling away from me. The next two miles seemed to take forever (and several days). The pace group kept increasing their distance from me, but they were still well within my sight. The menacing wind was relentless, though. I honestly couldn't even determine what direction it was coming from, all I knew was the wind was not easing up and would be with me to the end. I couldn't remember it ever taking so long to get out of Waterworks Park, then again, I had never run almost 22 miles prior to exiting the park in any of the four previous half marathons. #Truth. Finally, I saw the familiar intersection that would take us out of this park and across Fleur Drive to Grays Lake Park. I also noticed a row of porta-pots right before the intersection. I didn't really need to use the facilities, but I was craving a brief catch-my-breath pit stop. I gulped down my last remaining GU gel, grabbed a quick water and headed to the closest available porta-pot. Less than 20 seconds later, I was back on the run and feeling somewhat renewed and recharged. As I was heading into Grays Lake for the final four miles, I suddenly felt a calmness come over me. I was really tired at that point, my hip was still hurting (maybe even more than ever), the wind was in my face and I had to accept the reality that I would not finish as fast as I'd hoped. And then, I thought, "So what? I'm still going to finish this marathon, dammit! That's something less than 1% of the population will ever attempt...and I'm going to be finishing my second one in less than an hour." 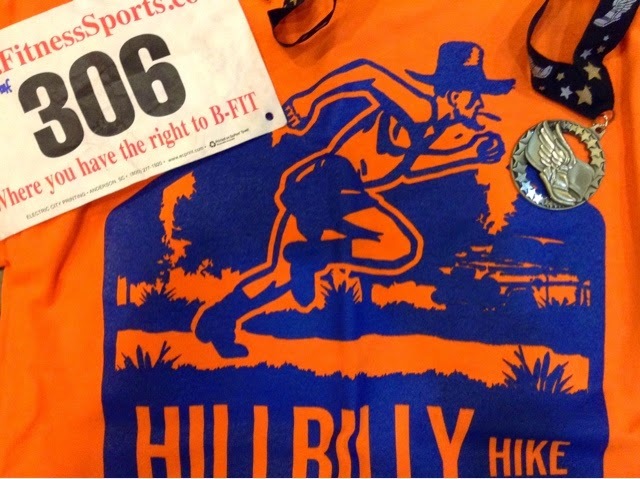 I had made it 22 miles without walking, why not take a quick walk break and just enjoy the rest of this race? So, I walked. But after 10-15 seconds, I decided I wanted to run again. I ran to the next water station, at the 23-mile mark, and walked briefly as I drank some water. A group of runners passed me as I was throwing my empty cup, so I joined them. I glanced at my watch. Granted, I was not going to finish under 4:20, but there still was a chance I could make sub-4:30. I wasn't trying to sprint, but I managed to stay with this group of people to the next aid station, and my watch said I'd done that last mile in eight minutes. What?! No wonder I was feeling so light-headed. I also noticed my teeth were chattering a little and my fingers were feeling kind of numb. I walked for a couple minutes, and then ran to the 25-mile mark. I grabbed a Gatorade, and walked a few more steps as I drank it. I overheard a couple guys ahead of me. 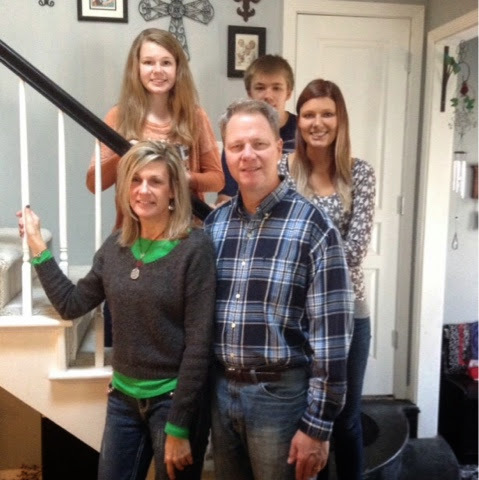 One of them said," The Kenyons are probably already on a plane, headed back home by now." That made me laugh. I tossed my cup, took a deep breath, and broke into a run. I'm not a fast runner, by any means. But I am always amazed how my body seems to know when the finish is near and it magically breaks into a fast (for me) pace. I felt so alive in that final mile. As I approached the final half-mile, it was almost as if the previous 25.7 miles had not happened. There's nothing like a husband photo-bombing you at the 26- mile mark! I could hear the crowds cheering, and the finish line music was going strong. Suddenly, I recognized my husband and son. The husband was jumping up and down, and came over to me in the street and ran with me briefly. A split second later, I heard Marie call my name (again), she was waving and cheering as well. I gave her a grateful smile and a high-5 as I passed her. 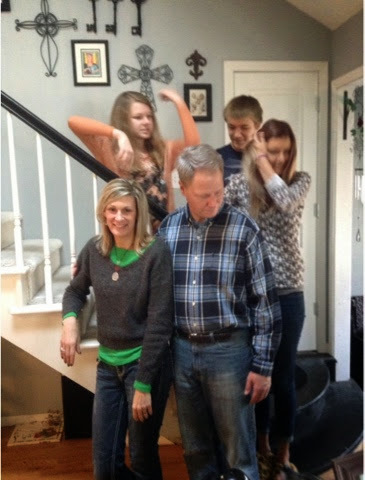 Then, just up ahead, I spotted my youngest daughter.... capturing all of this on film. I rounded the final corner. The finish line was just .2 miles ahead! Halfway across the bridge, I heard my name again. This time it was Jessica, my cousin. She had finished the half marathon earlier. She was there with her family, waving and cheering for me, too. I don't know if they announced my name. I don't know if anyone got my picture as I crossed the finish line with my hands in the air (I haven't seen it if they did). I don't know who the guy was that congratulated me as he put the medal around my neck. And, I don't know how I managed to not shed a single tear (dehydration?). I do know my official finish time was 4:33:31.....a PR, by a mere seven seconds. But a PR, none-the-less. I thought this race course was great. 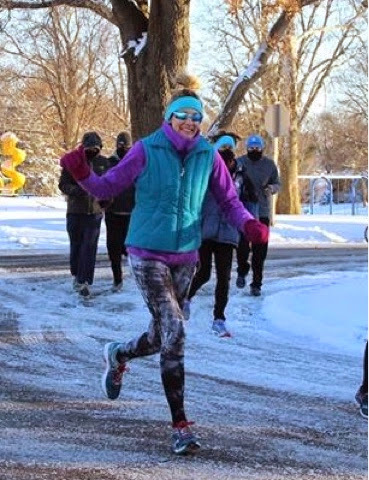 It provided a good mix of the urban, downtown setting along with residential neighborhoods, scenic trails through a couple of parks (and around a lake), and let's not forget that awesome lap around the blue track at Drake Stadium. Despite the wind, the weather was beautiful. The course support was great, and the aid stations were fully stocked with water and Gatorade. And the race jacket is pretty sweet! 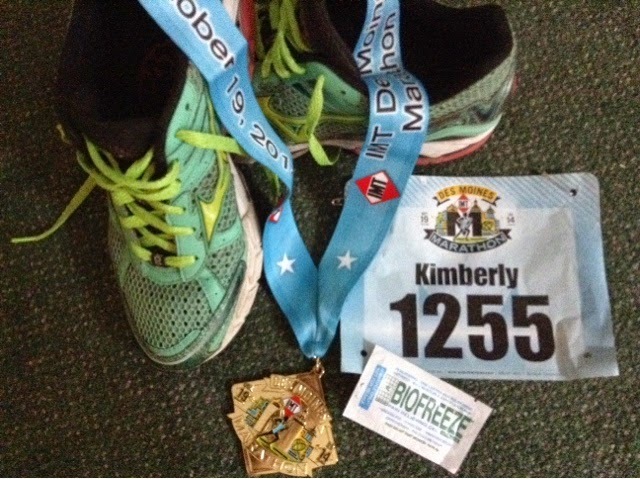 It's official, I'm an IMT DSM marathoner! As much as I was hoping to have a faster finish time, I'm quite content with how it all played out. The IMT Des Moines Marathon course was definitely a lot tougher than the Quad Cities Marathon course last year. Though the hills weren't crazy or difficult, they were plentiful. 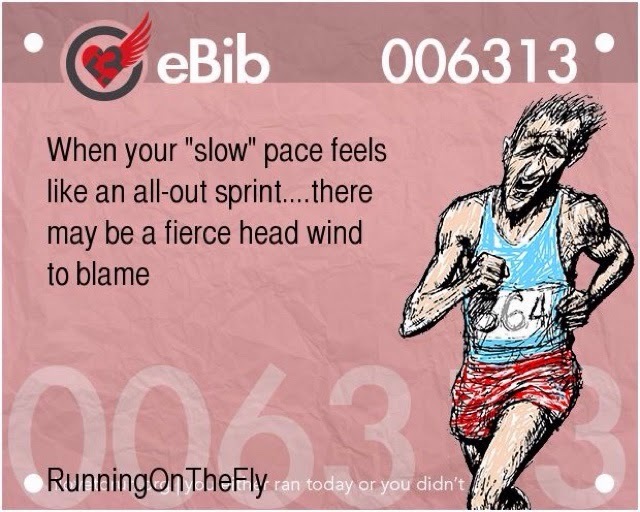 The wind also was a factor, especially during the final 7-8 miles (when most runners are starting to feel fatigued). And, there is that little detail about the forgotten granola bar. Even though I had my usual breakfast, it had been more than two hours since the last bite was swallowed. A little more food would have been beneficial prior to the start line. I seemed to have constant aches and pains throughout the race. None of these were debilitating, and certainly none of them required any medical attention...but it was challenging to not be preoccupied with them for 26.2 miles.